Do you want to stop living paycheck to paycheck but don’t know where to start? This 7-Day Email Course is not your average budgeting course. It actually helps you create a plan for your money using the exact approach I used to pay off 48K in debt! TAKE CONTROL OF YOUR MONEY AND STOP LETTING YOUR MONEY CONTROL YOU! This FREE 7-Day Email Course will show you how to create a budget, build savings, create a debt pay off plan & increase your income. 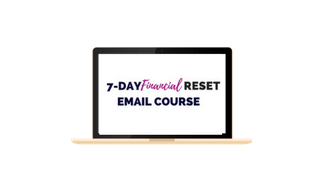 Every day at 11 AM you will receive an email in your inbox providing you will the tools you need to RESET your finances. If you are tired of feeling overwhelmed and are ready build wealth, invest, travel, and live the life you design for yourself. Hey Hey! 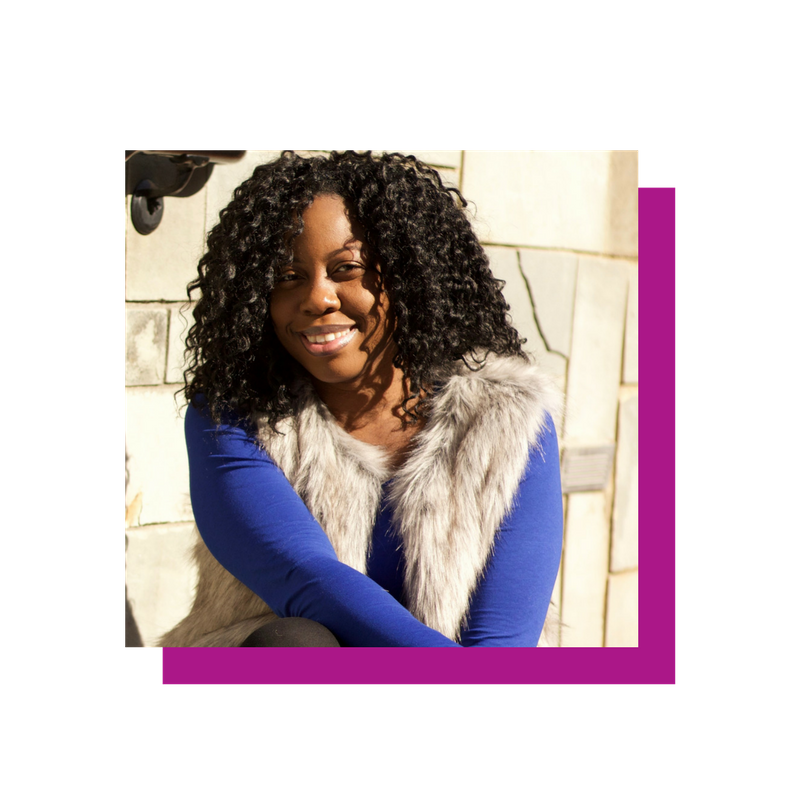 I’m Alanna and I want to help 10,000 women become great with their money by helping them manage their cash flow, build their saving, pay off debt & build wealth. I‘m an imperfect Money Coach, Certified Financial Educator, wife, mother, and shoe lover (this is the most important one, LOL). I paid off $48K in debt and I am now on a mad dash to wipe out my student loans. I don’t believe you have to keep living with your money mistakes, you learn from them so you can change your future and I am here to help you do just that.